The counts in the call in the article don't add up to 64! I think the idea is that you do an early, zesty Allemande in B1 so that you can get a long swing with your neighbour. This is confirmed in Zesty Contras (1983) where the neighbour swing is 16 beats. This version also says that you should go around twice in the Neighbour Allemande in A1. 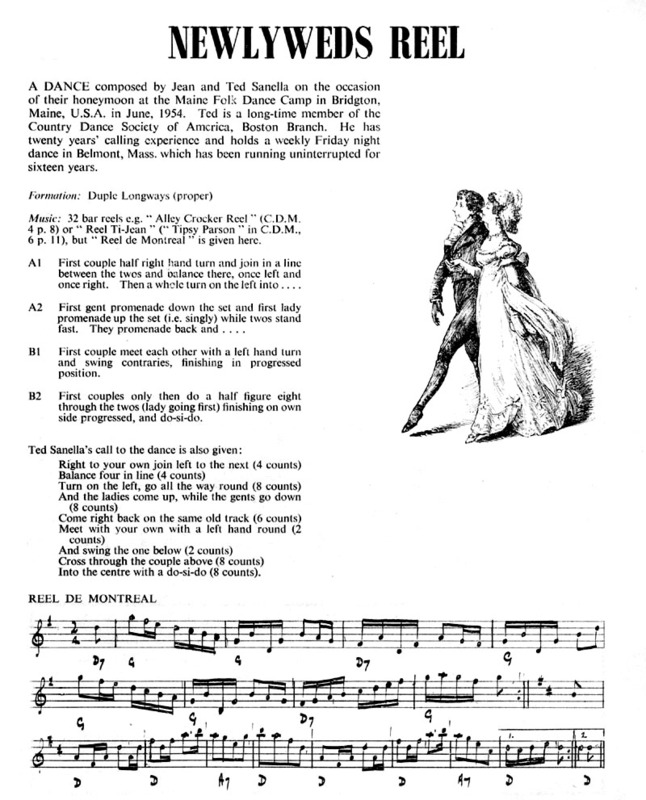 This dance was also published in Ted Sannella's book "Balance and Swing".